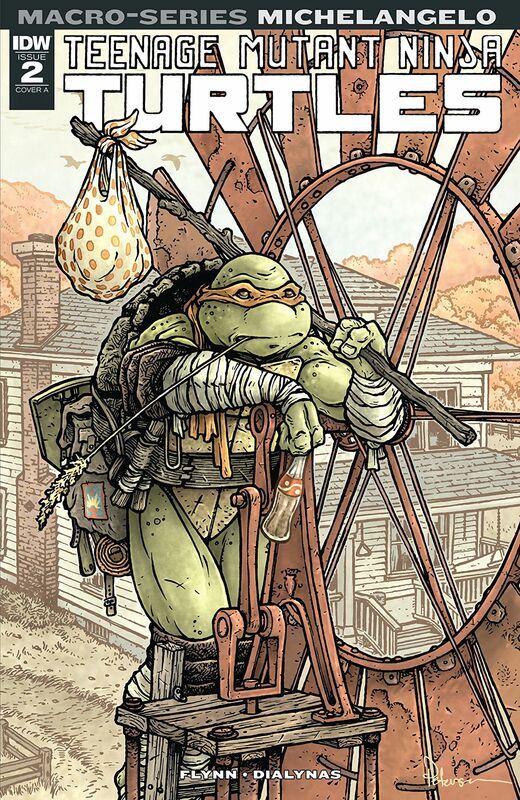 This book is in Teenage Mutant Ninja Turtles: Michelangelo (2018 Series). Michelangelo�s deteriorating relationship with his father, Splinter, reaches a point of no return! Will Mikey fight those he loves to save those who need him the most?